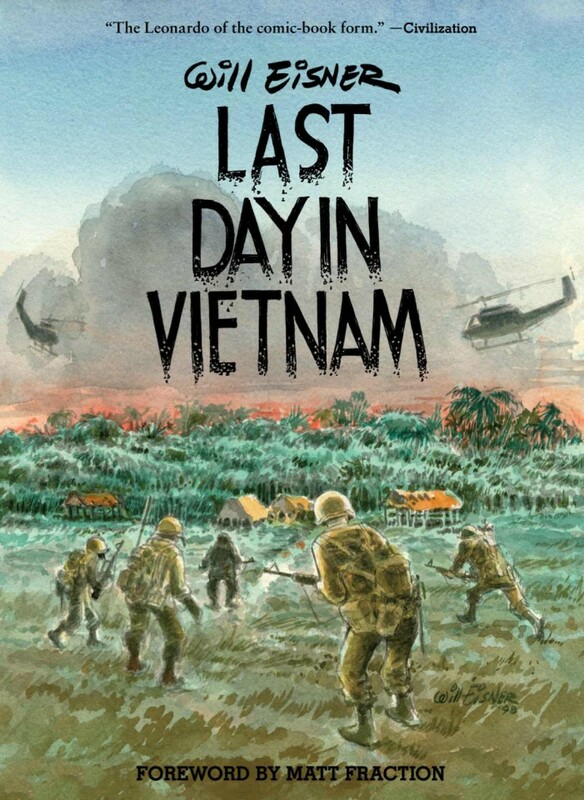 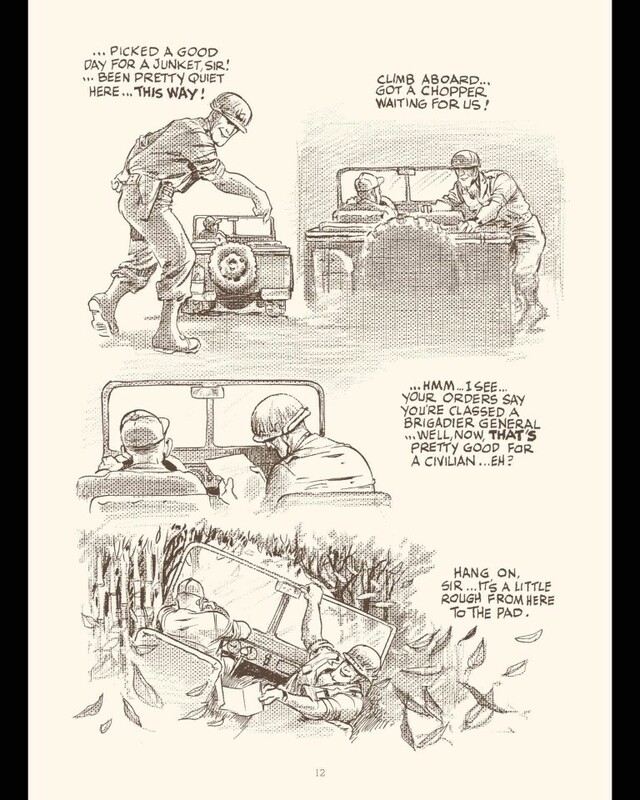 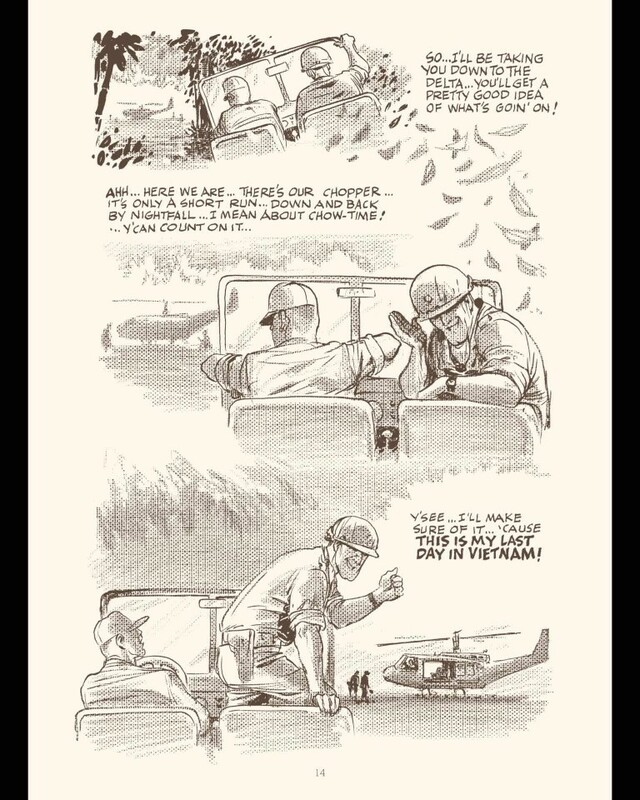 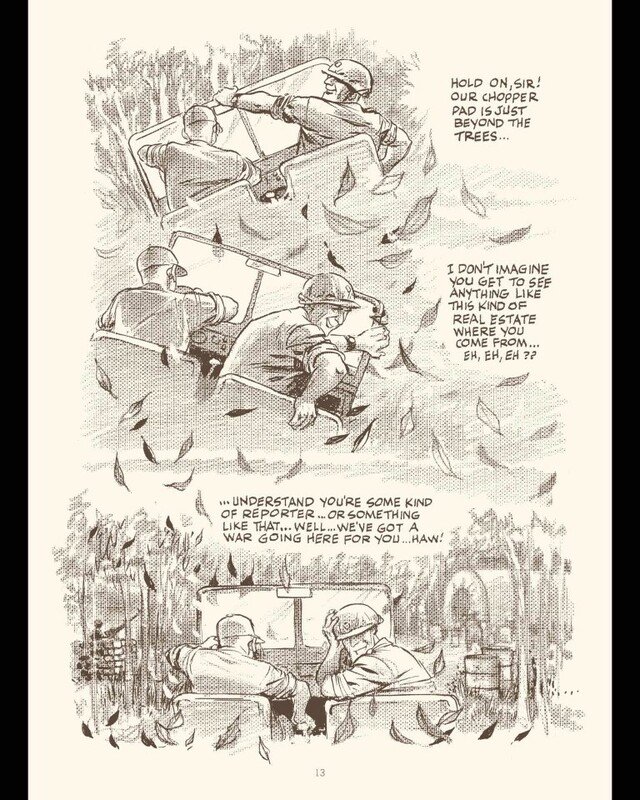 Last Day in Vietnam recounts Will Eisner’s own experiences with soldiers engaged not only in the daily hostilities of war but also in larger, more personal combat. 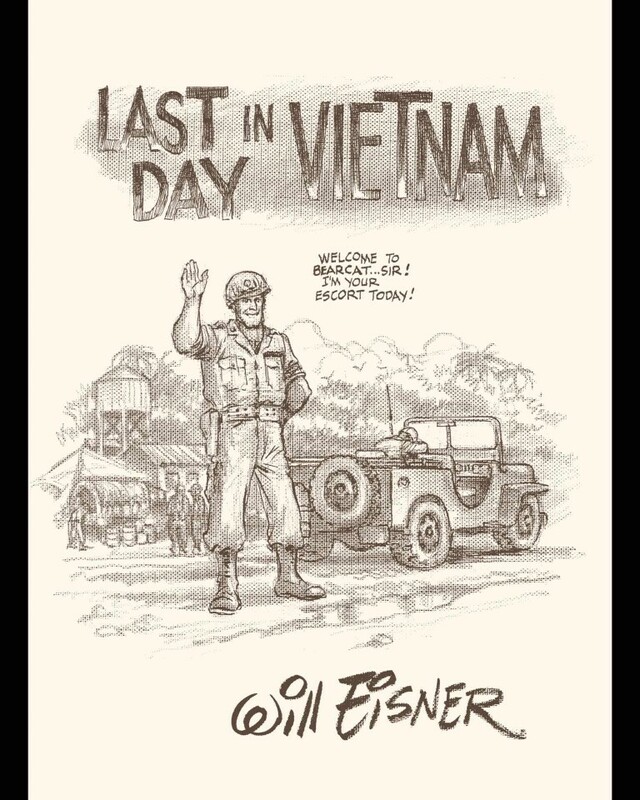 Some of the stories in this novel are comical, some heartrending, some frightening, yet all display the incredible insight into humanity characteristic of Eisner’s entire oeuvre. • Introduction by Matt Fraction!